Artistic Hardware can help create the kitchen of your dreams! Artistic Hardware can make it happen! Let Artistic Hardware create your ideal space. From low-voltage pendant lighting in the hottest styles to outdoor lighting with numerous details and finishes, you will find many unique lighting solutions to compliment your kitchen, dining room, bathroom or living room at Artistic Hardware. Custom made, frameless shower doors are our speciality. We can fit your unique tub or shower with many different looks. We provide high-quality, decorative cabinet hardware that can be the finishing touch that defines your kitchen, bathroom or bedroom – and is often the hardest to find. 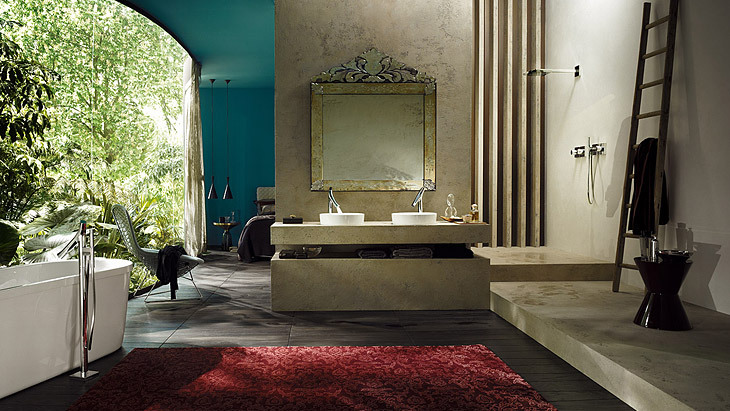 From modem to sleek, we can help you find the perfect vanity, faucet, sink and bathroom accessory. 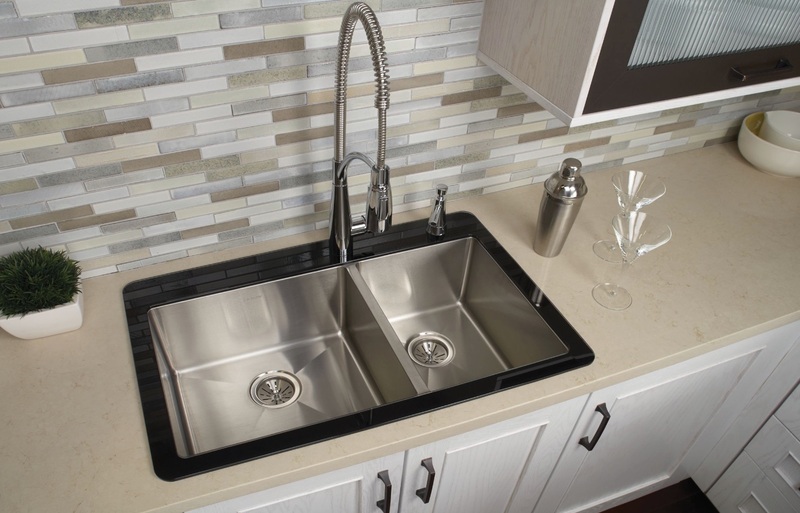 We offer supplies and drain plumbing fixtures to match any finish you may choose to complete your special decor. We provide high-quality decorative fixtures that are not only beautiful and elegant but functional and durable. From cutting edge to traditional, we carry a wide variety of styles, finishes and brands that will fit your lifestyle and your kitchen. A relaxing soaking tub with champagne aeration or massaging whirlpool to wash away the days stress – you don’t have to choose, you can have both! 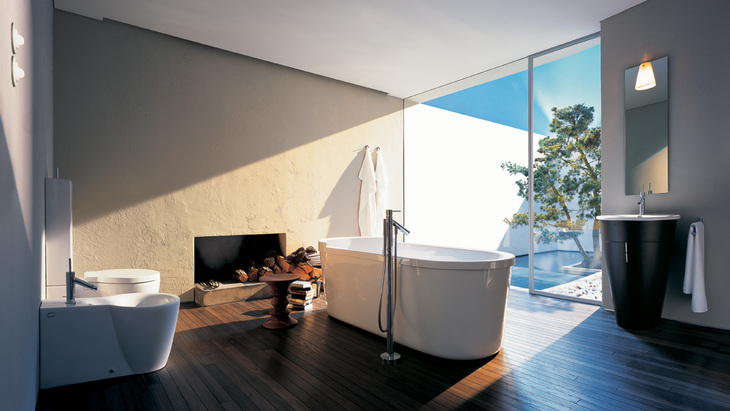 Artistic Hardware has an extensive line of whirlpools and tubs to fit your style and your needs. Artistic Hardware carries numerous product lines of unique and hard-to-find door hardware. We carry specialty function locks for entry and screen doors and offer installation and locksmith capabilities for all products purchased through Artistic Hardware. Whether you are looking for an original, traditional design or a trend-inspired, fashion-forward ceiling fan, we can help. If you have questions about how to make your home renovation dream come true, please, don't hesitate to ask! Established in 1999, Artistic Hardware has had the opportunity to work with some of the finest builders, architects, designers and kitchen & bath professionals in the area.